New in Amsterdam! : Are you stuck in a rental apartment with a landlord who does not maintain the property or are you a part of an association of owners who has fallen behind with the maintenance? The Amsterdam municipality is willing to help! Firstly, in case of outstanding maintenance being required in a rental apartment, you should inform your landlord. if you’re a property owner, inform the chairman of the VVE in writing. 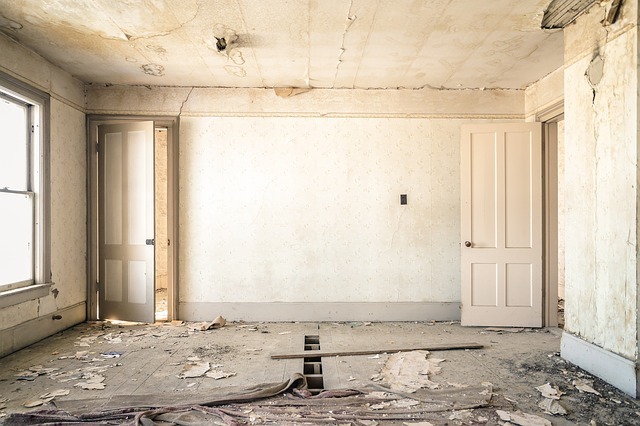 An example of poor or outstanding maintenance could be cracked ceilings or walls, badly maintained windows, problems with the foundation or a concrete floor that is falling apart. What are the costs related to buying a property in Amsterdam?